Do you often dread going to the dentist? If so, let our dental team know before your next appointment. Our laughing gas dentist offers laughing gas to help patients with dental anxiety. Even if you don’t have dental anxiety, we may recommend laughing gas for tooth extraction, root canal therapy, and other intensive procedures.  Call our office in Plymouth, Michigan today to schedule an appointment with our laughing gas dentist. Yes, laughing gas is safe for both children and adults. Since laughing gas wears off quickly once we remove the mask, adults will be able to drive themselves home. This is different from other types of anxiety relieving dentistry that can make you feel groggy and disoriented. 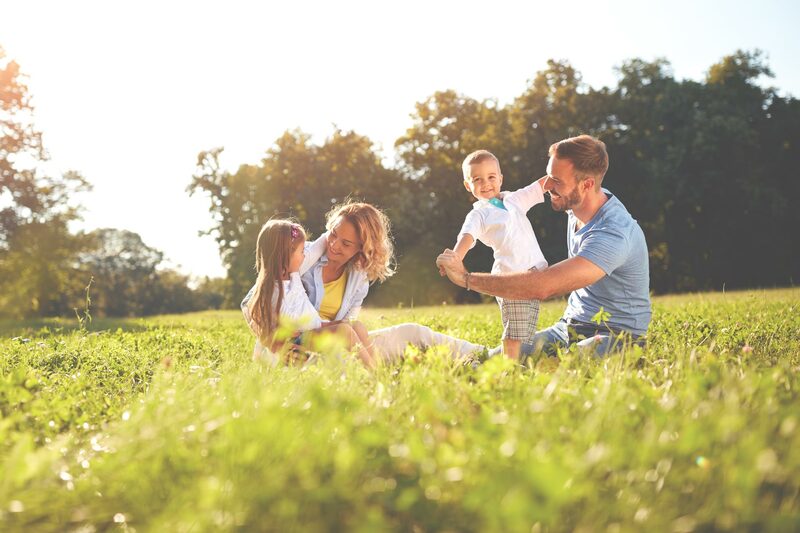 Our Plymouth MI laughing gas dentist is trained in how to safely use dental laughing gas to relieve anxiety and mild discomfort. Are you awake with laughing gas? Yes, you’ll be awake and relaxed with laughing gas. We administer laughing gas by placing a mask over your nose that supplies laughing gas mixed with oxygen. Laughing gas is quick to work, which means you’ll start to feel more relaxed in a matter of minutes. Since you’ll be awake, you’ll be able to follow our dentist’s instructions. For example, our dentist may need you to tilt your head a certain way in order to better access a tooth. What does it feel like to be on laughing gas? Like the name suggests, laughing gas can make you feel euphoric enough to giggle a little bit. Laughing gas also relieves anxiety in the dentist’s chair so you can receive the dental care you need to maintain a healthy smile. Our laughing gas dentist and his team have experience helping patients overcome their dental anxiety. Let us help you. Dr. Gary Feucht DDS is a laughing gas dentist in Plymouth MI. If you think you might need dental laughing gas during your next appointment, call Plymouth Dentistry at (734) 459-7110.